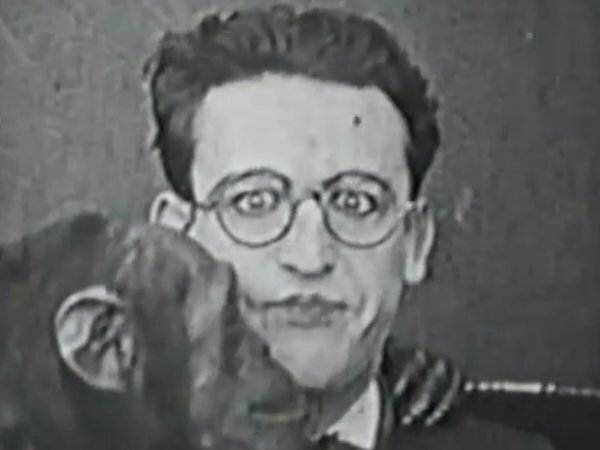 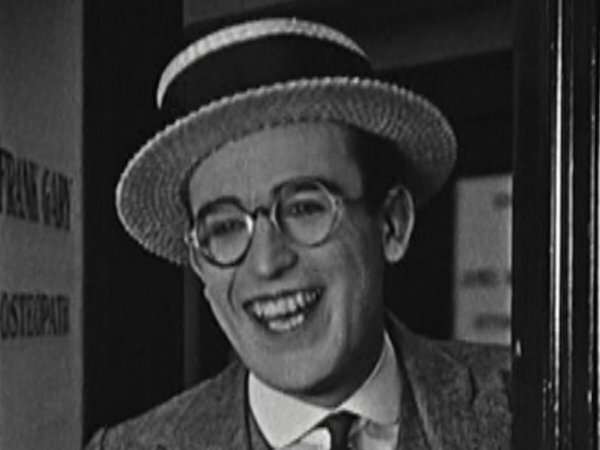 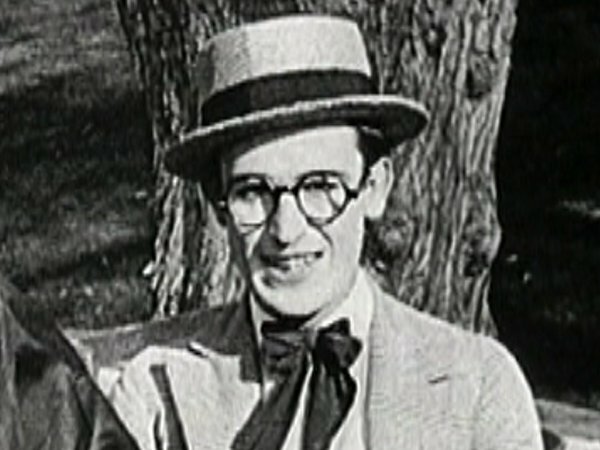 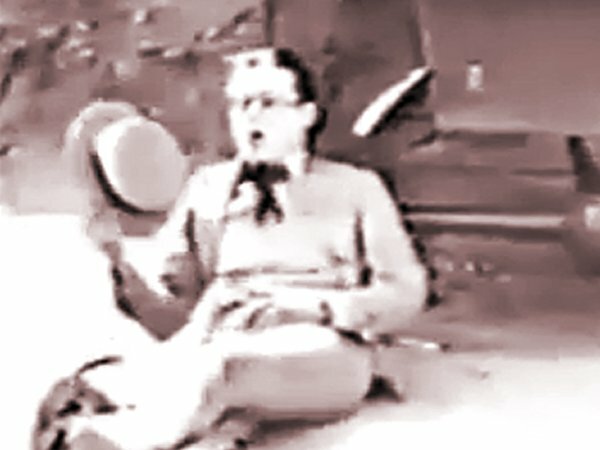 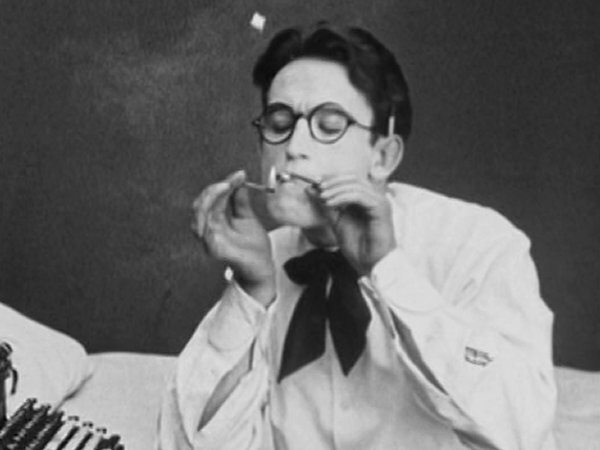 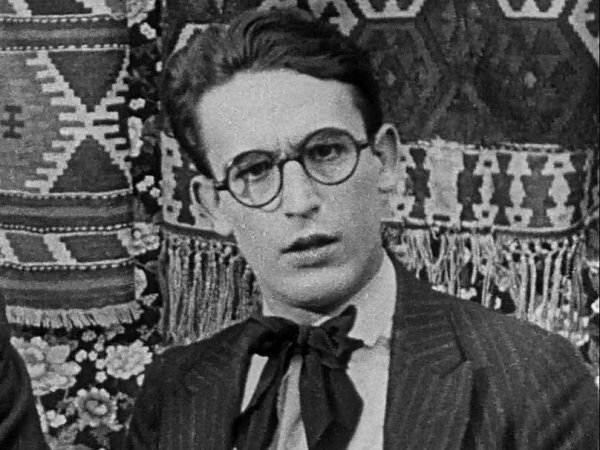 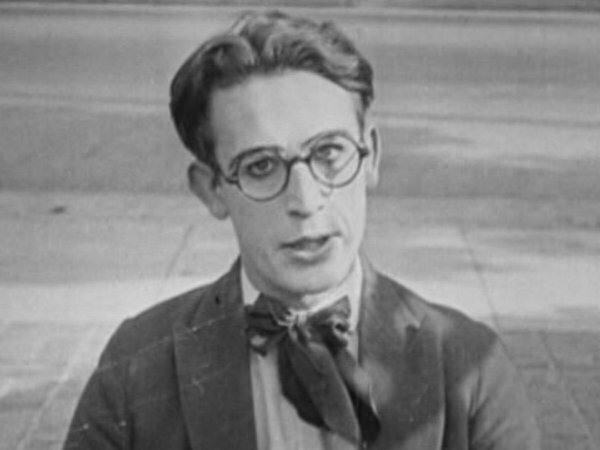 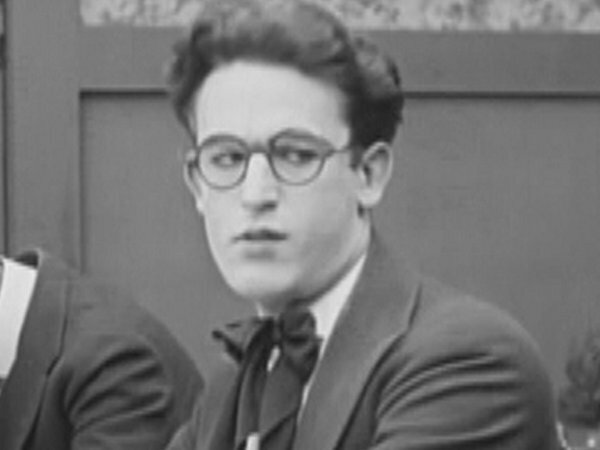 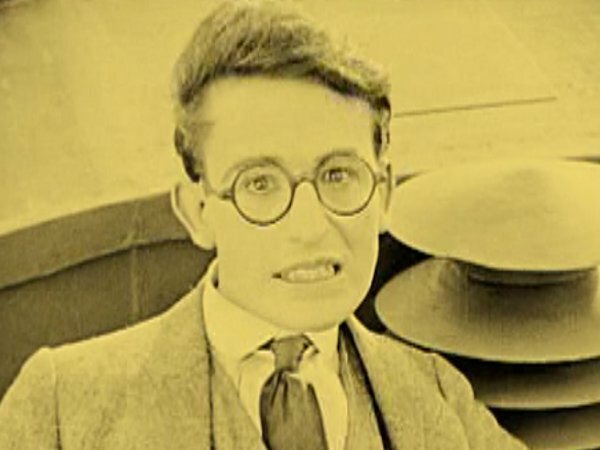 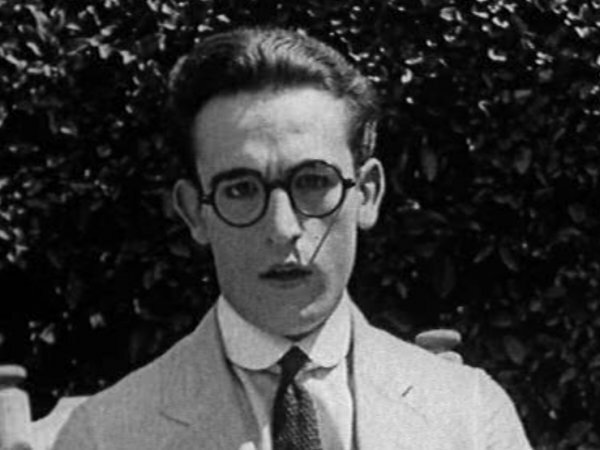 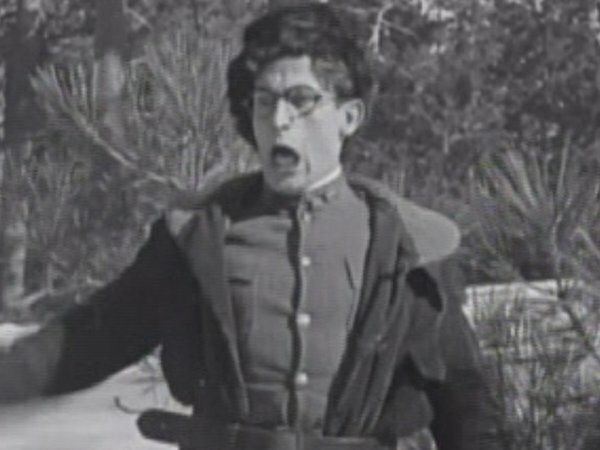 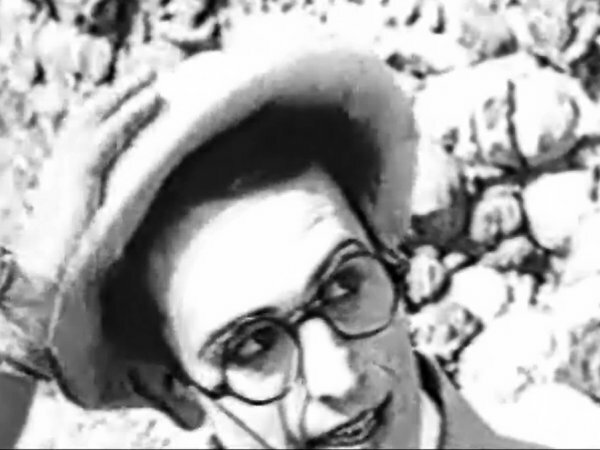 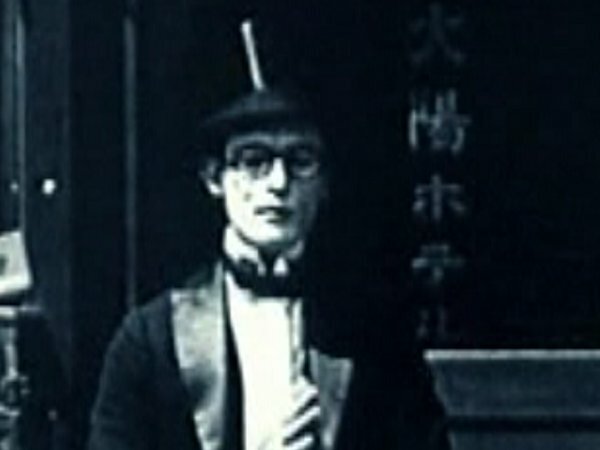 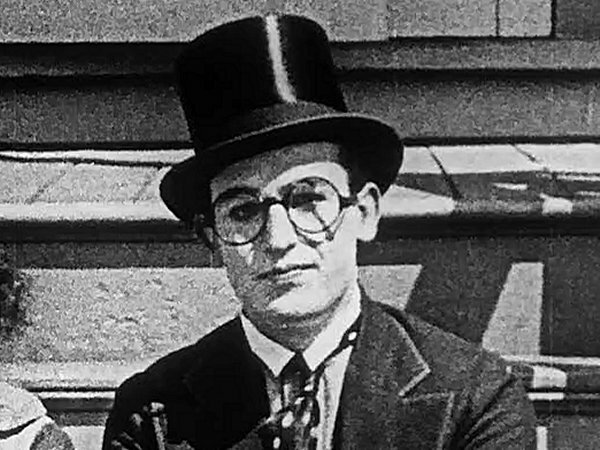 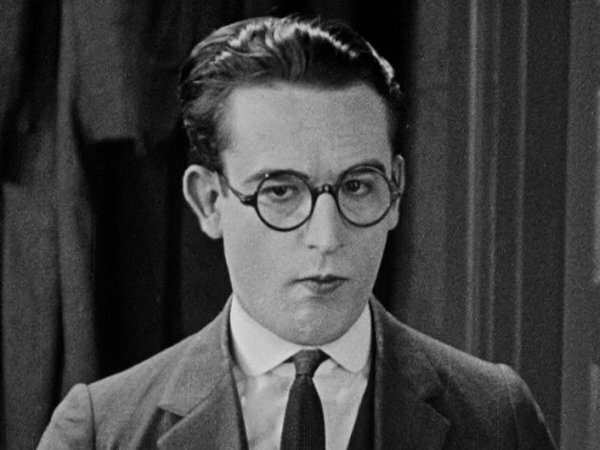 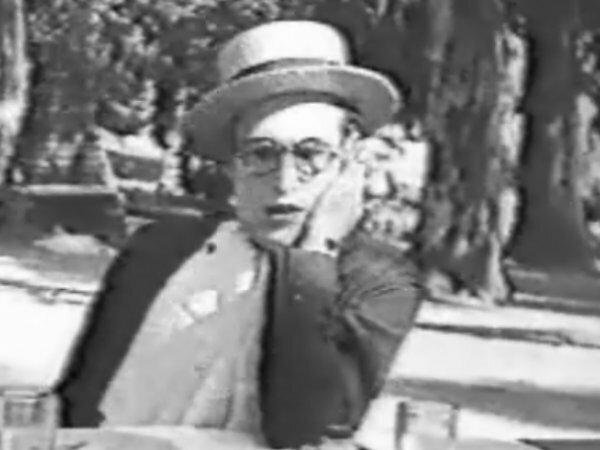 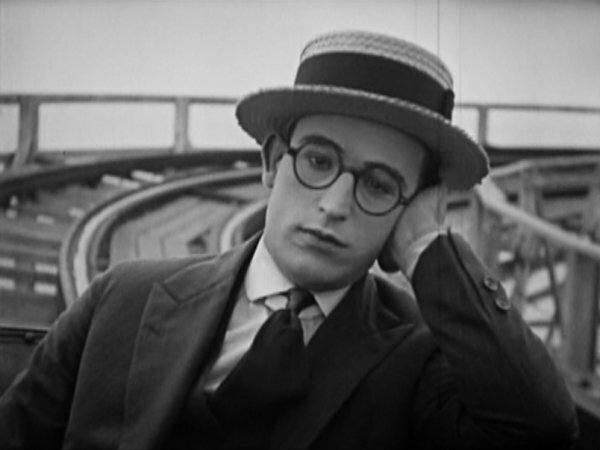 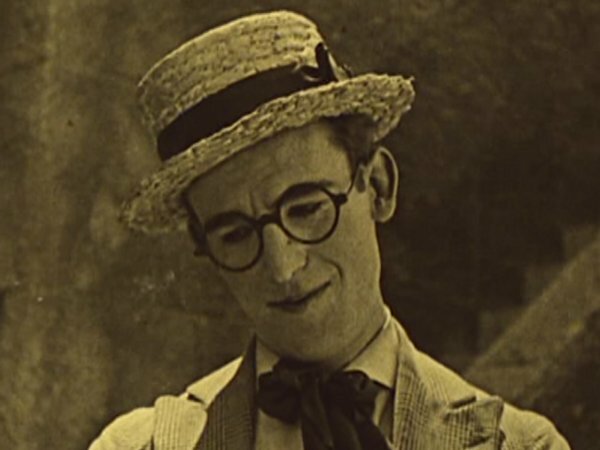 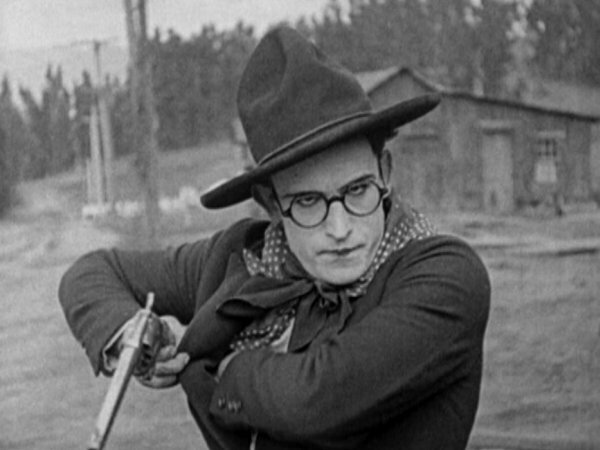 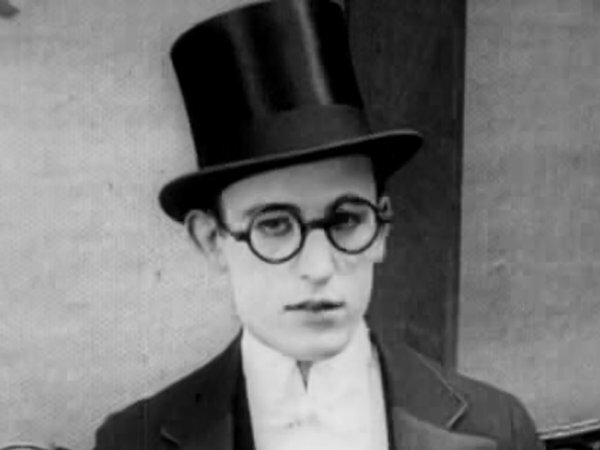 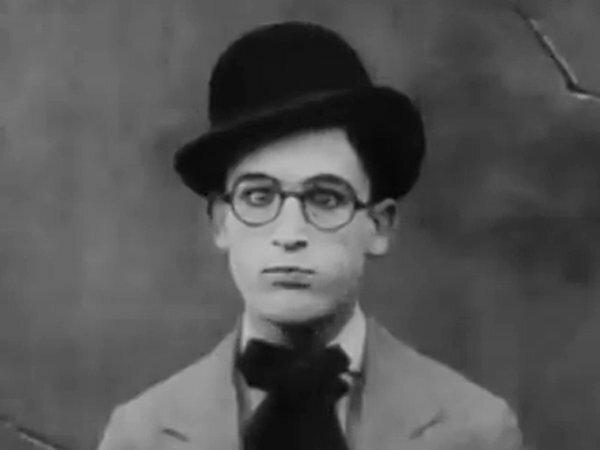 Leading American comedian; the first major star to be signed by Hal Roach, until he left after a contract dispute with Roach in 1923. 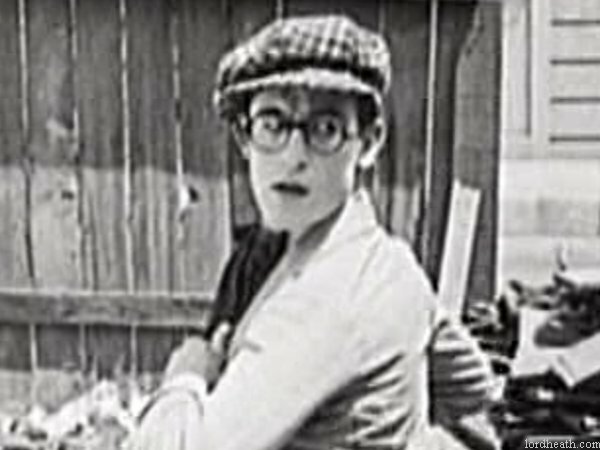 He married long-time co-star Mildred Davis in February 1923. 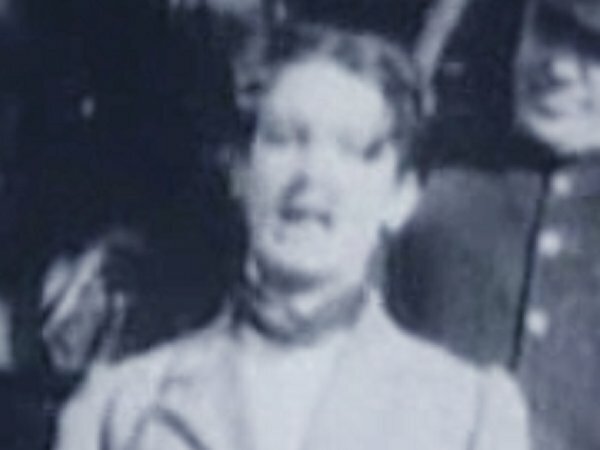 They remained together for the next 46 years, until her death in 1969. 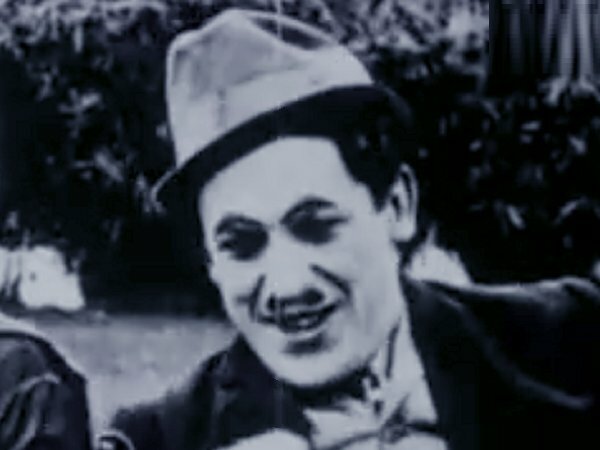 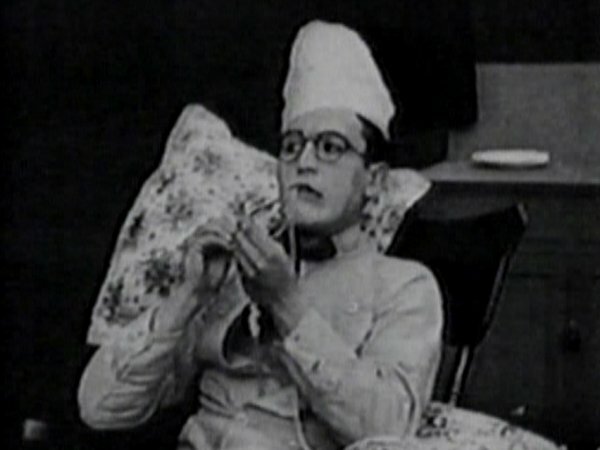 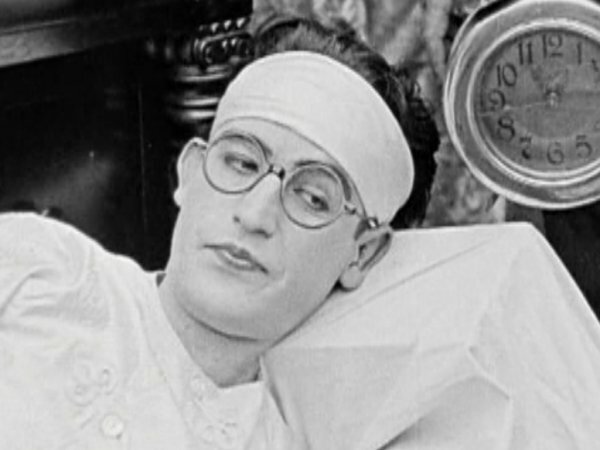 On 24 August 1919, Harold fell victim to an accident where a real bomb was handed to him (by fellow actor Frank Terry) and as a result Lloyd lost a finger and his thumb. 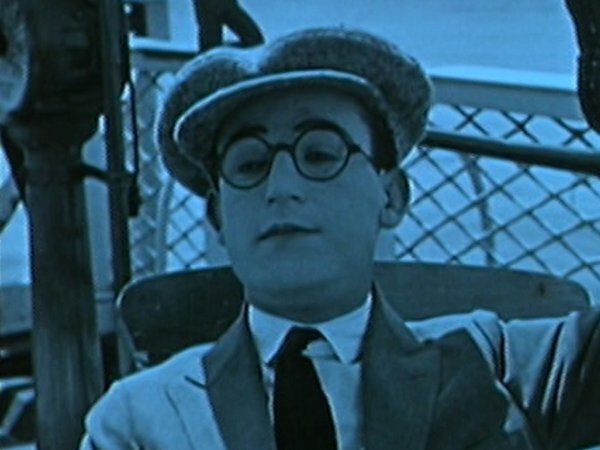 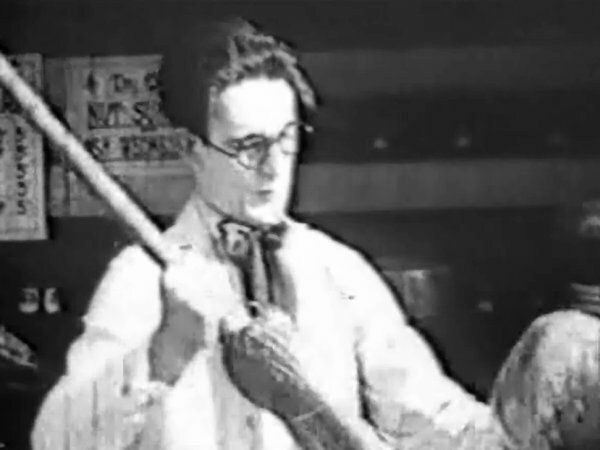 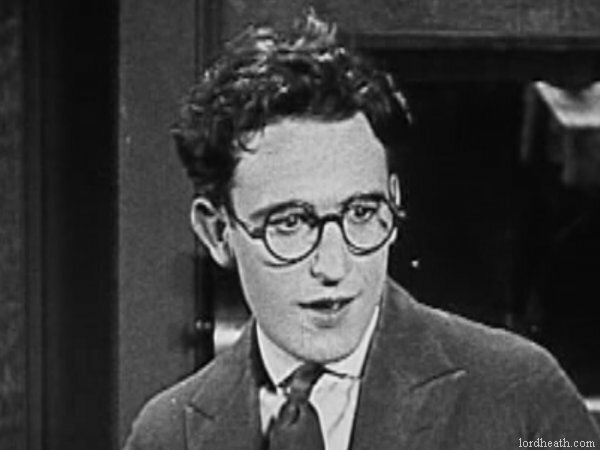 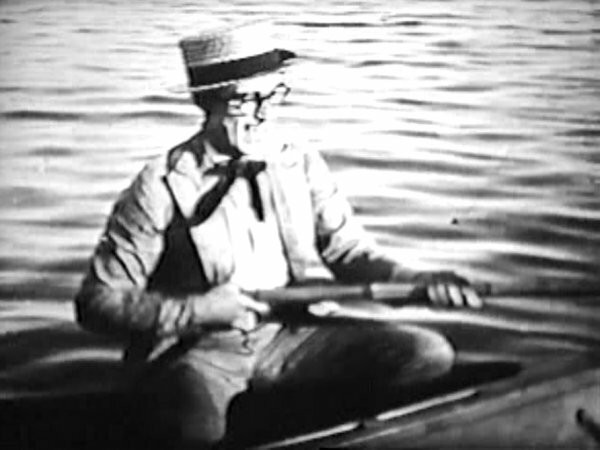 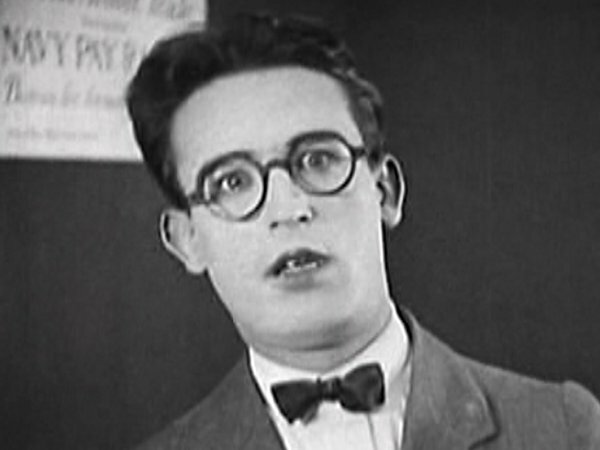 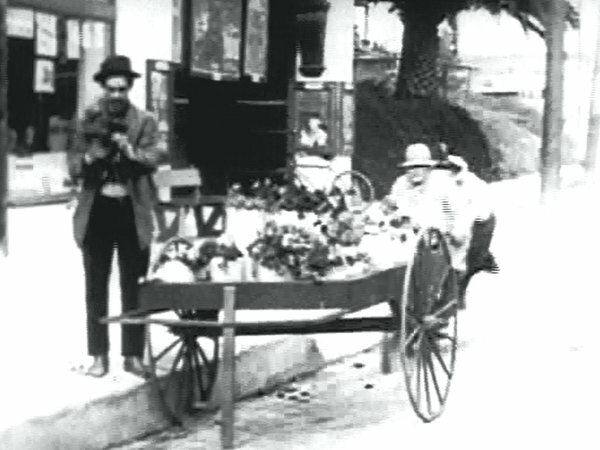 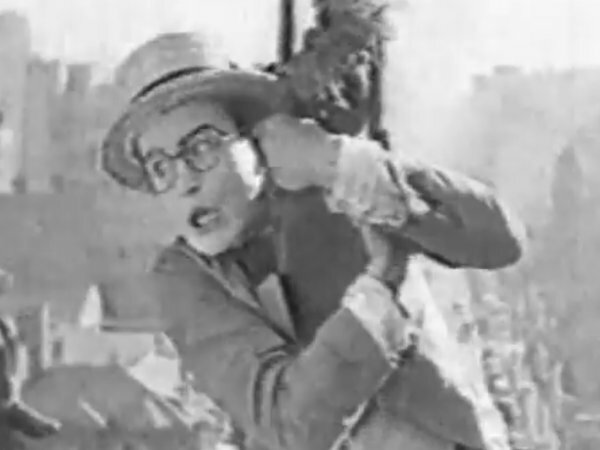 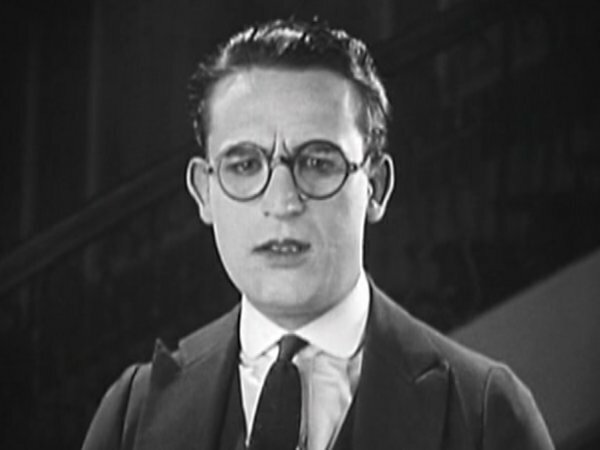 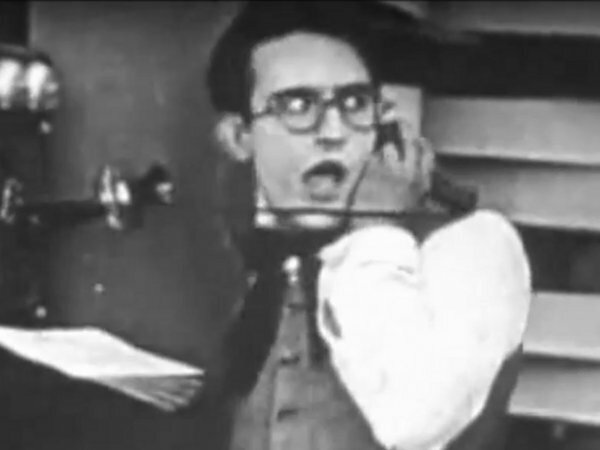 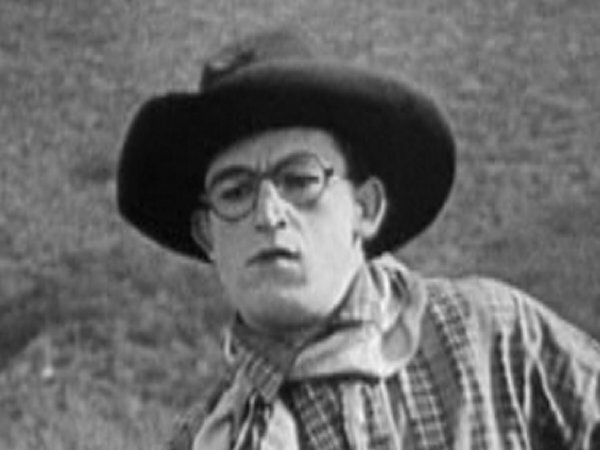 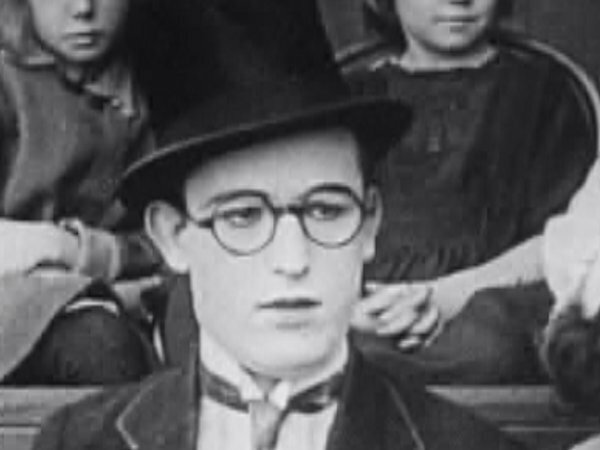 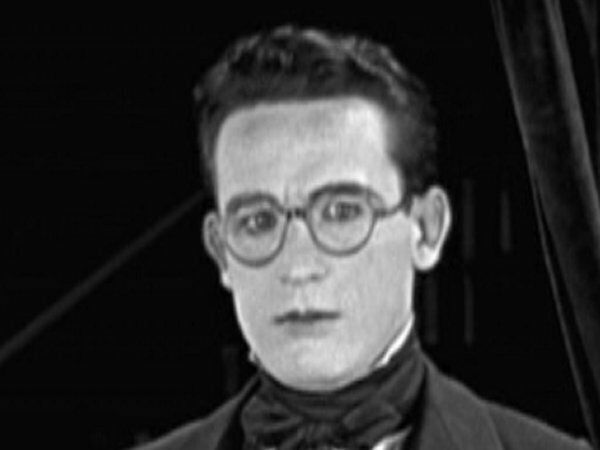 Hal Roach decided at this point to offer Lloyd's long-time co-star Snub Pollard his own series of films. 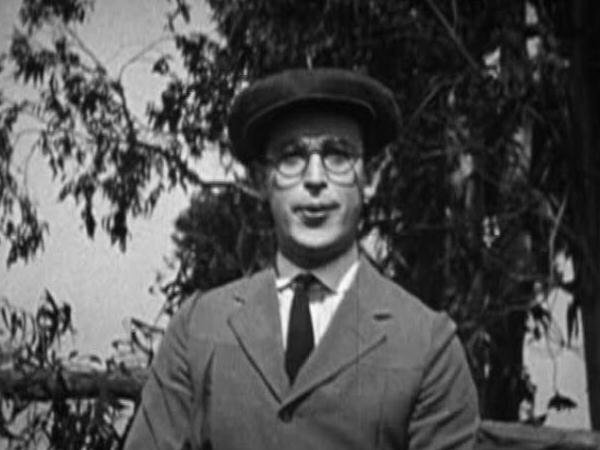 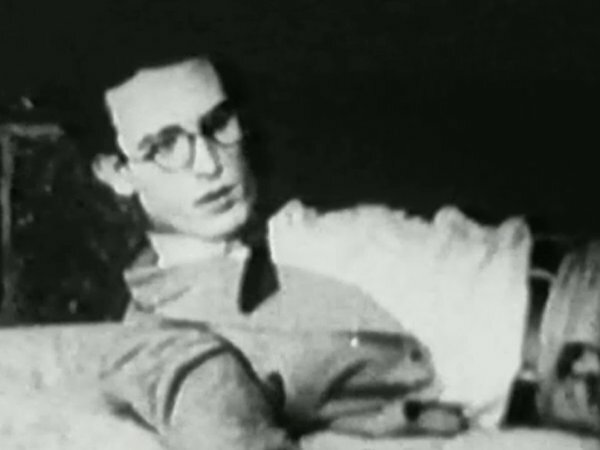 His father was James Darcie Lloyd, and he is the brother of Gaylord Lloyd. 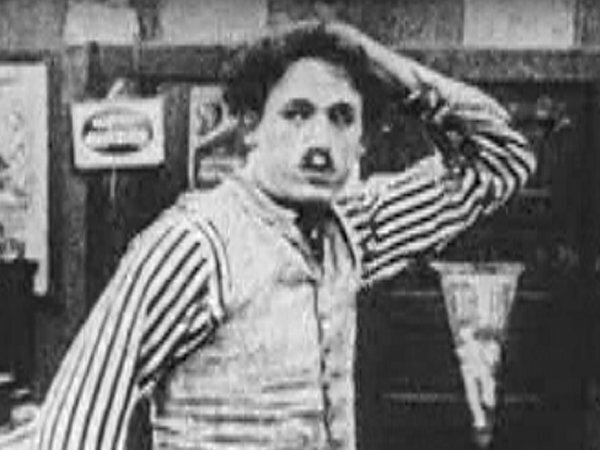 Different sources list his height between 5'7½" and 5'10½". 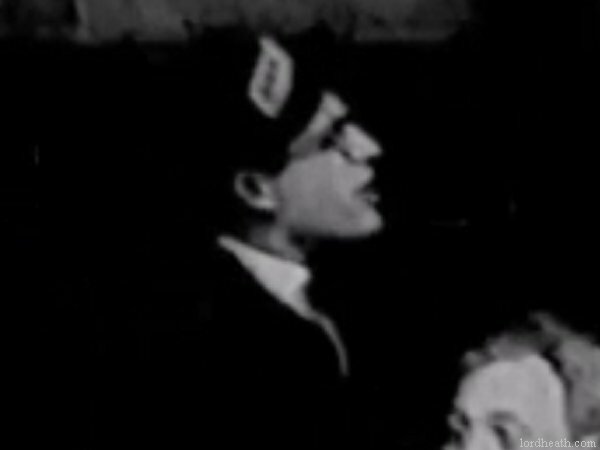 These sources and links are listed at the foot of this page. 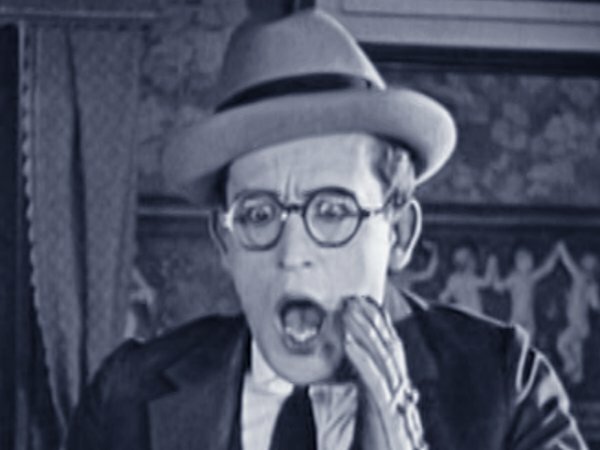 Height: 5'7½" - 5'10½" (see below) Films listed on this page: complete Hal Roach filmography.